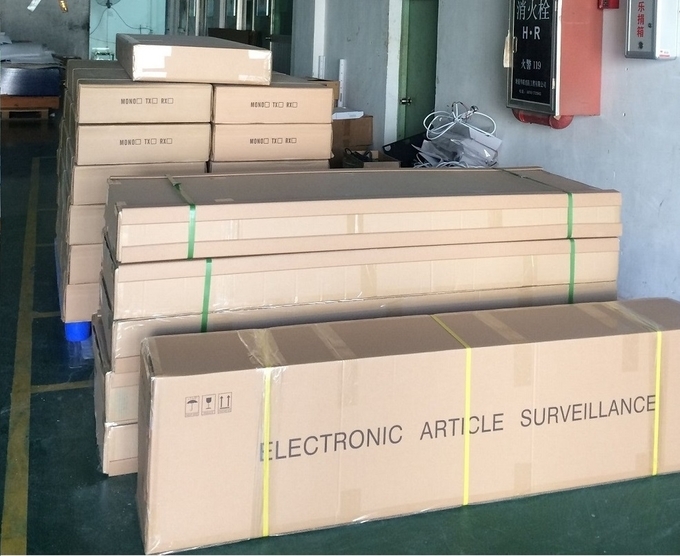 This RF radio frequency antenna is manufactured with three wires bars, which is much better than the RF antenna with two wires bars in detection function. 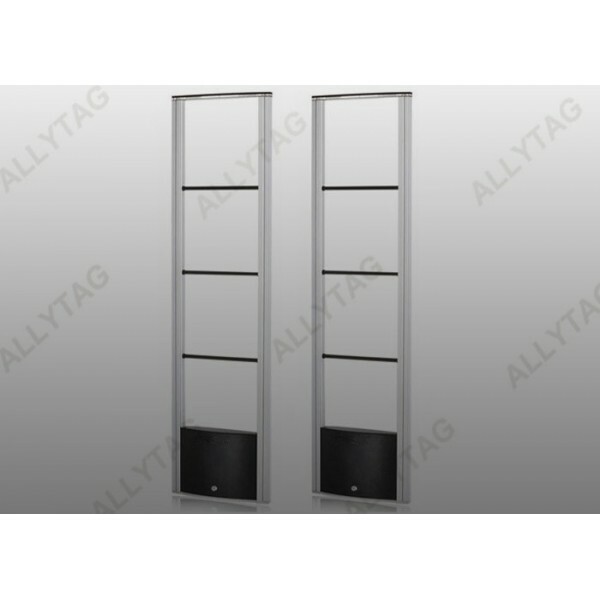 Our suggestion: We suggest that retailers can install the Eas security system according to the surroundings over their retail stores and adjust the installation range, even though this RF aluminum alloy is of very high detection sensor with DSP digital signal processing function. 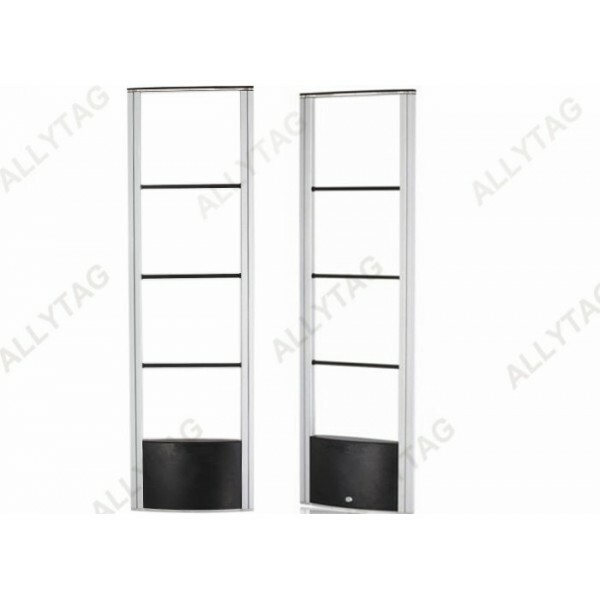 The RF alarm antenna is widely applied to various retail stores like clothing stores, garment stores, supermarket, hypermarket, shoe stores, infant stores, book stores and so on. ​Professional and high quality package. 5. Free combination of multi-channel and stable performance. 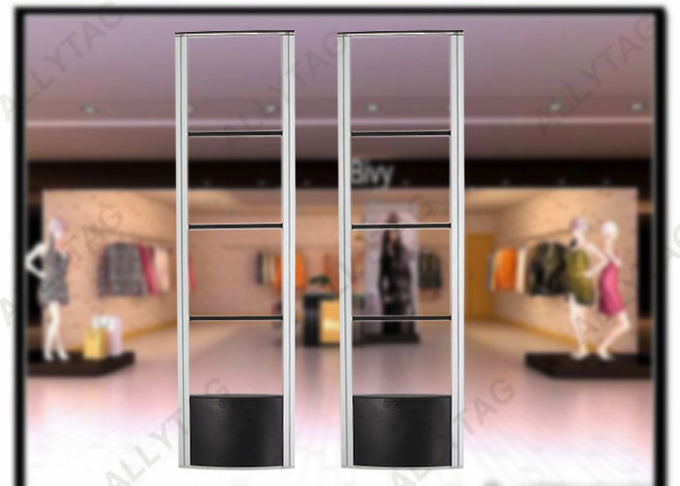 The RF security system can apply to apparel store, garment store, shoe store, drug store, cosmetic store, supermarket, hypermarket, retail shop, luggage shop, kid's store and so on.